Looking to venture into the world of ultra running? This is the race for you. 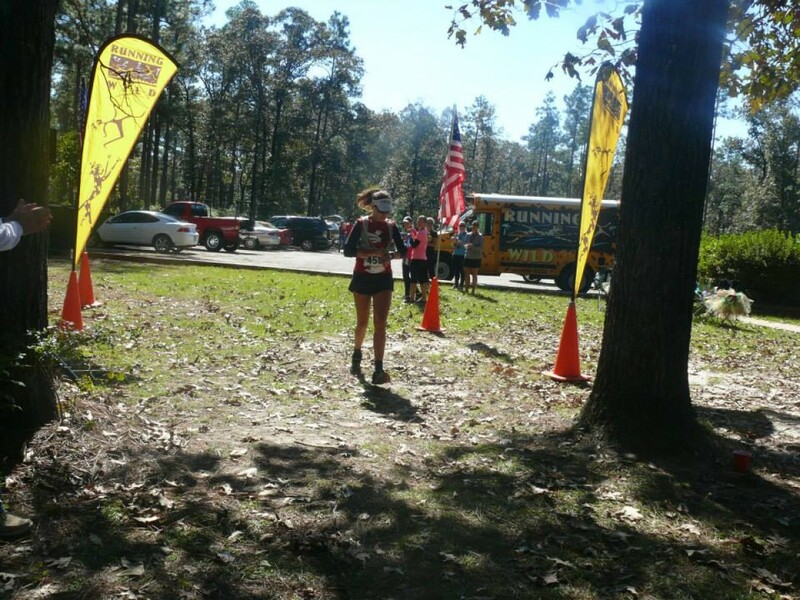 A challenging but relatively flat 50k course along the beautiful Jackson Trail between Bear & Hurricane Lakes in the Blackwater River State Forest is the perfect place to push yourself to new distances, or check your fitness for those upcoming longer races. The event boasts tons of support, so if you have ever thought about it, now is the time.